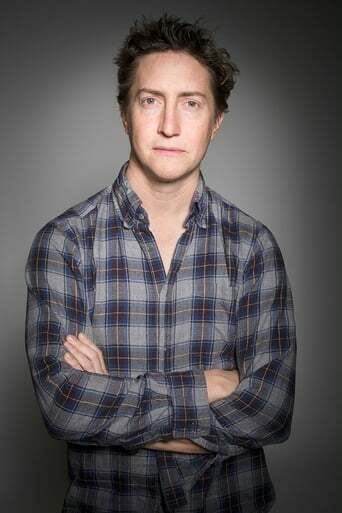 David Gordon Green is an American independent filmmaker. He has directed dramas such as George Washington, All the Real Girls, and Snow Angels, as well as the thriller Undertow, all of which he wrote or co-wrote. In 2008, he transitioned into comedy, directing the films Pineapple Express, Your Highness and The Sitter, as well as episodes of the HBO comedy Eastbound & Down. In 2013, he returned to his more dramatic roots with the independent films Prince Avalanche and Joe. Since then, he has directed the films Manglehorn, Our Brand Is Crisis, Stronger, and episodes of the television comedy-drama Red Oaks, on which he also serves as executive producer. Green directed the eleventh installment in the Halloween franchise, which he co-wrote with frequent collaborator Danny McBride.